Laser hair reductionis a procedure that removes unwanted hair using a laser beam. It is a popularly demanded procedure in the cosmetic world. 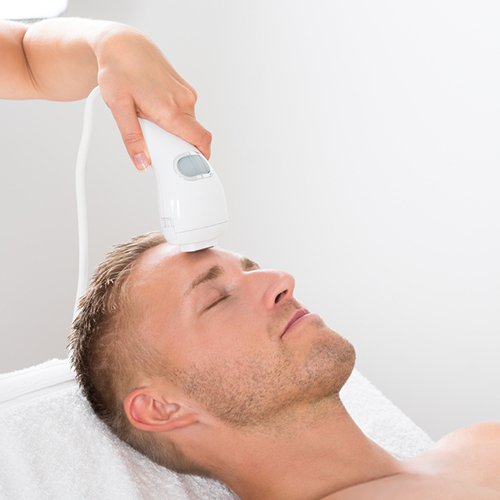 The laser beam highly targets hair follicles. Pigment in the follicles absorb the light and destroys the hair. As for the hair that is not removed, it can be bleached using a Q-switched laser that targets the melanin in the hair. The hair is bleached so that it is nearly invisible to the naked eye. Both procedures are painless and have permanent results.